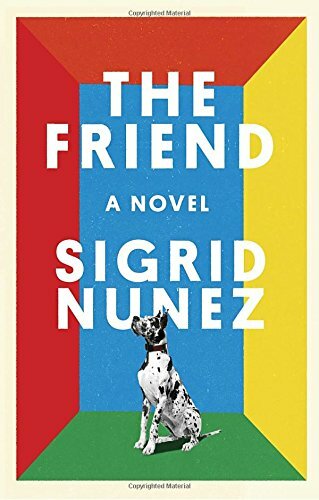 "A penetrating, moving meditation on loss, comfort, memory...Nunez has a wry, withering wit." --NPR "[A] sneaky gut punch of a novel...a consummate example of the human-animal tale." --Harper's Magazine A moving story of love, friendship, grief, healing, and the magical bond between a woman and her dog. When a woman unexpectedly loses her lifelong best friend and mentor, she finds herself burdened with the unwanted dog he has left behind. Her own battle against grief is intensified by the mute suffering of the dog, a huge Great Dane traumatized by the inexplicable disappearance of its master, and by the threat of eviction: dogs are prohibited in her apartment building. While others worry that grief has made her a victim of magical thinking, the woman refuses to be separated from the dog except for brief periods of time. Isolated from the rest of the world, increasingly obsessed with the dog's care, determined to read its mind and fathom its heart, she comes dangerously close to unraveling. But while troubles abound, rich and surprising rewards lie in store for both of them. Elegiac and searching, The Friend is both a meditation on loss and a celebration of human-canine devotion.